A mathematician at heart but a pramatic creator and engineer of precision in practice. Charles is an egalitarian who believes in creating solutions that are functional and economical while uncompromising on esthetics and creativity. Charles works with his clients to fix their architectural problems at hand with solutions that allow for new economical and environment growth -- a good design confers many benefits not necessarily obvious at first glance. Charles' personal passion and interests are shared with his beloved family and loyal woofing pal, Jack, in cycling, biking and cross-country skiing. Alistair has 20 years of experience in structural engineering design and analysis work, both in the public and private sector. This experience covers a wide array of types of structures (bridges, buildings, earth retaining structures, etc) and structural materials (steel, concrete, timber, masonry), as well as structural loading (earthquake, wind, construction, etc). His analysis/design experience is varied and extensive, is familiar with several analysis/design programs and the limitations involved in their use, and has developed an extensive library ofparametric analysis/design spreadsheet tools for building and bridge design. Alistair has first hand experience in the aftermath of destructive earthquakes in urban centers (1985 Mexico City, 1989 Loma Prieta, 1994 Northridge), and monitors his professional organizations for lessons the professional community learns from such destructive events worldwide. His primary interest is understanding the behavior of dynamic loading and its effects on different types of structures, in order to design structures which perform well and exceed expectations before, during, and after nature strikes. Check out North Bay Seismic Design for more details on Alistair's work. Never happier than when he is drawing, Kim enjoys finding opportunities for creative solutions in all engineering situations. He achieved a bachelors degree in fine arts and a masters of science in architecture, and has over 35 years of experience in a wide range of project types from laboratory and research facilities, schools and health care, to high end residential and hospitality. He heads his small group of cad experts and designers to provide construction services to engineers, architects, and contractors. We've drafted everything from microswitches to timber pyramids. 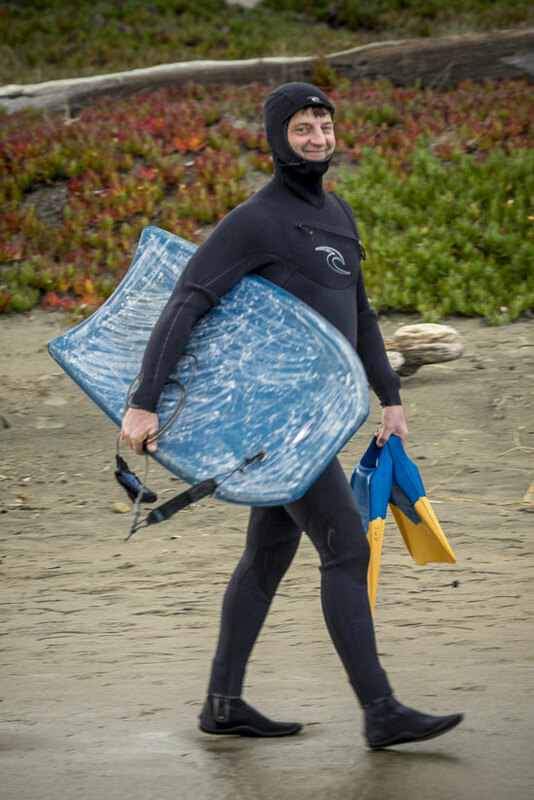 Kim lives in Santa Cruz and enjoys surfing, scrabble, cooking, and all things beachy. For more details on Kim's work, check out his website at: http://draftinggreen.com. Brian is a sales professional and team builder with over 20 years of experience in sales for the high tech and real estate industries. He has excellent project management skills with a keen eye for maximizing efficiencies at all levels. Prior to working with W. Charles Perry and Associates, Brian was a residential real estate agent with nearly $25M in sales. And prior to real estate, Brian was vice president of sales in the high tech industry, selling statistical analysis software. He joined a startup company with an annual revenue of under $300K per year with 3 people and was instrumental in growing the company to over 50 employees with an annual revenue of $8M. His responsibilities included: sales strategies and growing the sales team, both domestically and internationally; and building the infrastructure for marketing, training and customer support. The company was then acquired by PDF Solutions, Inc. for over $50M. Brian enjoys sailing, being competitive in golf, bowling and many other one-on-one sports, he loves entertaining friends in his outdoor kitchen which includes a pizza oven and watching movies and sports in his home theater.